We have three properties which we let out via a letting agent. My husband works full time and I have no other income. I am told that the tax man treats these properties as “investments”, (such as buying stocks and shares to quote them) rather than a business, thus limiting the type of expenses we can offset against them. However, they want my husband to pay Class 2 NI contributions as they are classing him as being self employed. This seems like ‘double speak’ to me – either it is a business or it isn’t. Do all landlords pay these contributions? This discussion thread is now closed. By all means read through the pages of comments to understand the level of confusion surrounding this topic. 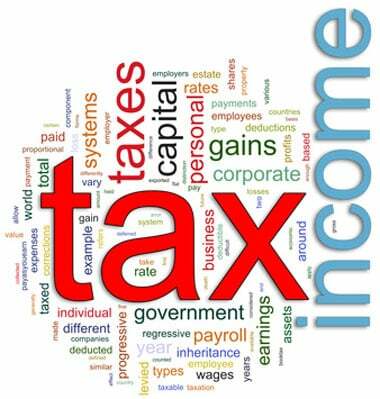 However, the definitive answer was eventually posted by a Chartered Accountant who specialises in landlord taxation. His response quoted both legislation and case law. Link to his comment HERE.